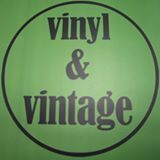 Vinyl and Vintage were pleased to host a singing meet and greet from Rock Goddess recently! Promoting their new album ‘This Time’ the girls also met fans and signed articles of memorabilia. 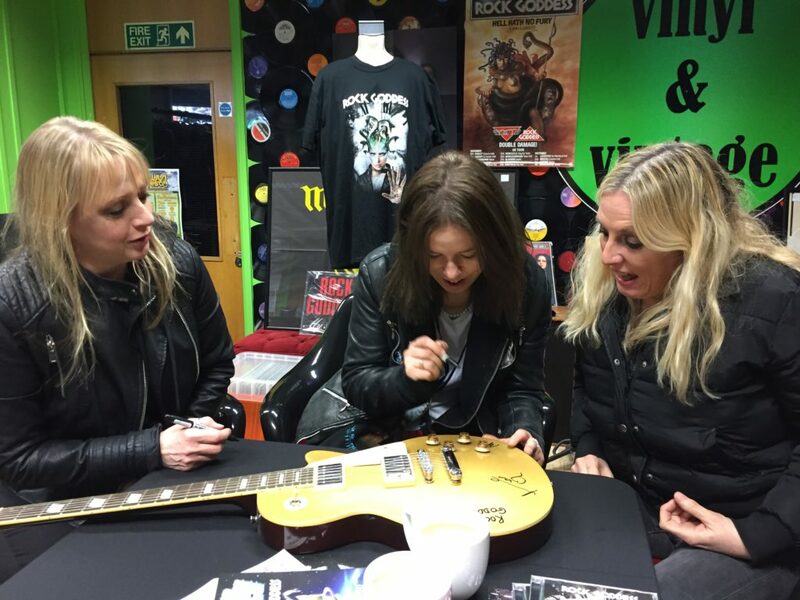 Here they can be seen signing one of Vinyl and Vintage’s electric guitars.